Whoa! Ed Pub has done a lot so far! Ed Pub 2k17 has started with a bang! Hey everyone! We are Dave and Sayna and we are your 2017 Education and Public Affairs Officers for the La Trobe Student Union. At the beginning of the year, we sat down and decided what we wanted to achieve for students and La Trobe University at large. We want to help students feel empowered with their Education, as well as advocating for student rights at La Trobe and beyond. Above everything, we want to have conversations: we want to chat to you, the students, and let you know what is going on with your education and find out any ways that we can help you out! We. Are. Back. One of the fantastic services that the LTSU Ed Pub Team started up last year. Essentially, we walk around the Library every Monday night on Level 1 & 2, and give away heaps of free stuff! We have coffee, tea, milo, juice, milk (we even have ~soy~) and coke to keep you hydrated and awake. We stock heaps of biscuits, fruits, chocolates and snacks to give you the energy boost to get you through the semester. Our newest addition this year is Mi Goreng Noodles and Peanut Butter Biscuits. Best of all: FREE to all students. You don’t have to be a LTSU member to get this free stuff. Our biggest day of the year was held on 14th of March. Picture it: Beach Volley Ball in the Agora, Slushies, BBQ, Free Stuff, Umbrellas and Deck Chairs. Our goal was to educate students on the 20% Cuts to Higher Education, the #FixCentrelinkNow Campaign and the Prices of Textbooks; and how these affect everyone! It was awesome. Head over to our Facebook page very soon to find a video from the LTSU ! 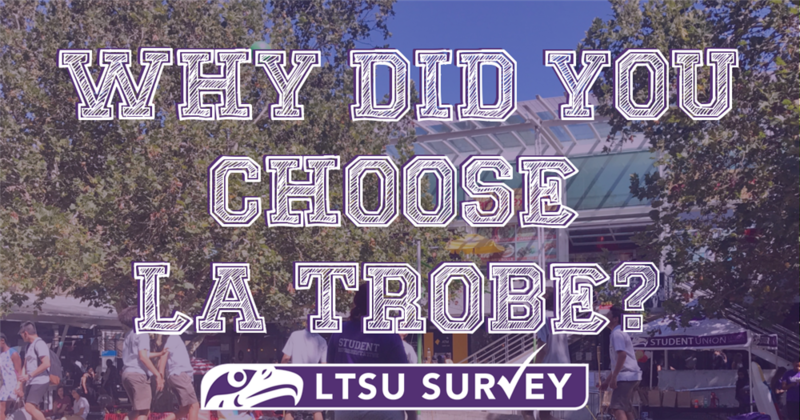 We asked ourselves: Why do students come to La Trobe? Was it the awesome parties, the ducks, the HSP's from Charlies, or the vibrant Club Culture on campus? Did they have the course you wanted? So we decided to find out. We created a super quick 3 minute survey that lets you tell us those reasons. Best of all we can use the data we collect to imporve the stuff that you get on campus. 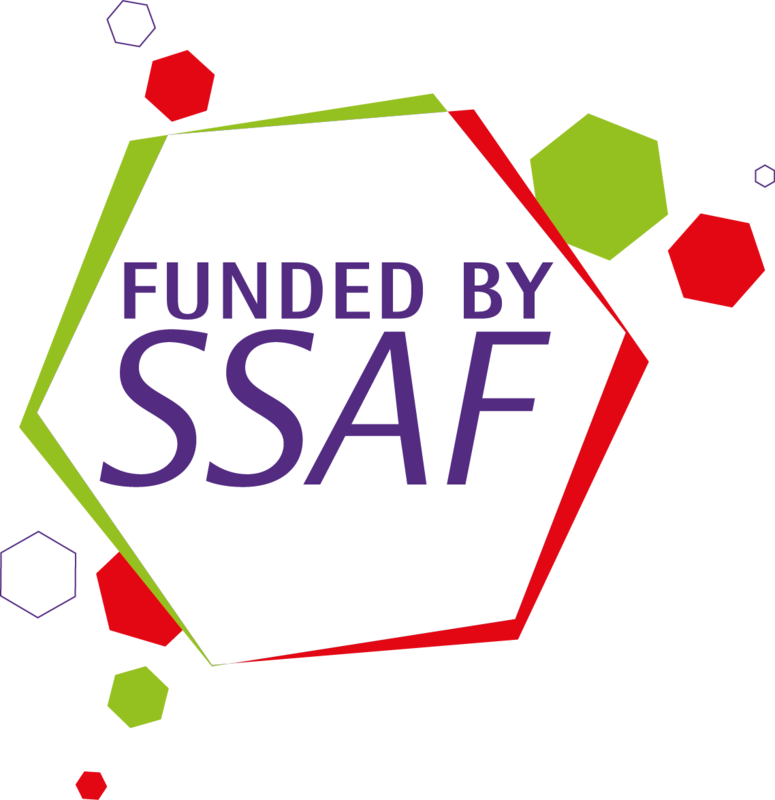 If you havent already, head over to http://freeonlinesurveys.com/s/FtSu7tIf and fill it in! We are giving away a huge prize pack to a lucky winner at the end of Week 12. If you have any questions or ideas, HIT US UP! Email us at ltsu.edpub@latrobe.edu.au or contact us on our Facebook Page!